Celebrity Hotel Owner Accused of Groping Several WomenSeveral women have come forward, including actor Jason Bateman’s wife Amanda Anka. André Balazs Lost Some Pocket Change on a Failed DealA Balasz hotel in the Temple Court building isn’t happening. 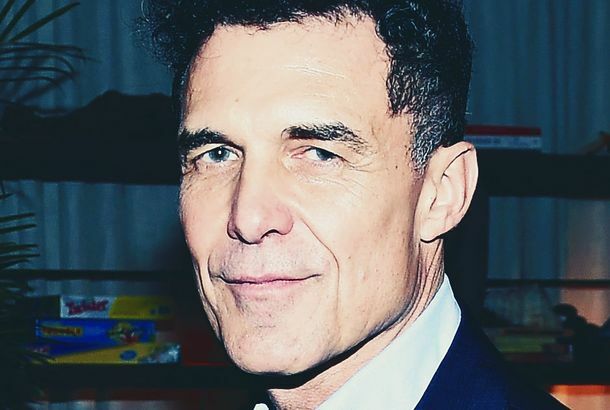 Andre Balazs Trying to Buy the Hotel Chelsea?That could be interesting.